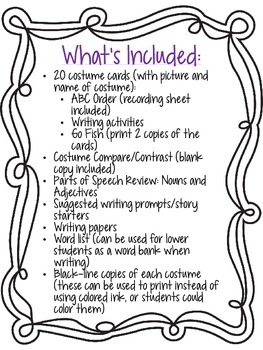 Are you looking for something to keep your students from going completely crazy on Halloween? 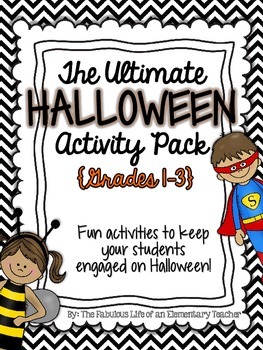 This pack is filled with activities to keep your students in line on Halloween, and in the days surrounding Halloween! 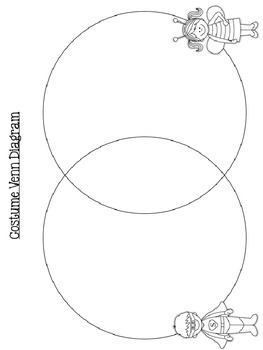 I have included activities in color and blackline. 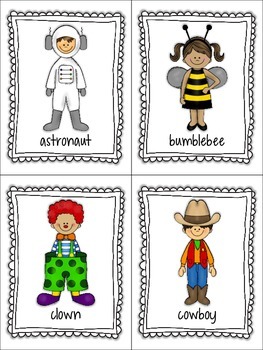 Please download the preview to see what is included in your download.